A Senate amendment to a policy securing The Mancunion’s funding proposes to enforce a ‘sensitivity reader’ for its editorial team, as well as mandating a quota on the number of BAME editorial staff. The policy proposal submitted by The Mancunion to Senate, the highest decision-making body in the Students’ Union (SU), was originally intended to protect funding of the paper’s print edition, with the paper’s Deputy Editor-in-Chief Amy Wei expected to support the motion this evening. Without the policy, the SU trustees, a body which includes the Exec Officers, have the power to pull The Mancunion’s funding. However, an amendment authored by SU Liberation and Access Officer Sara Khan alongside the Liberation and Access Committee proposes that The Mancunion should not get protected funding unless the paper appoints a ‘sensitivity reader’ and enforces a 45% BAME quota in the editorial team, as well as mandating ‘liberation issues’ and ‘accessible journalism’ training. 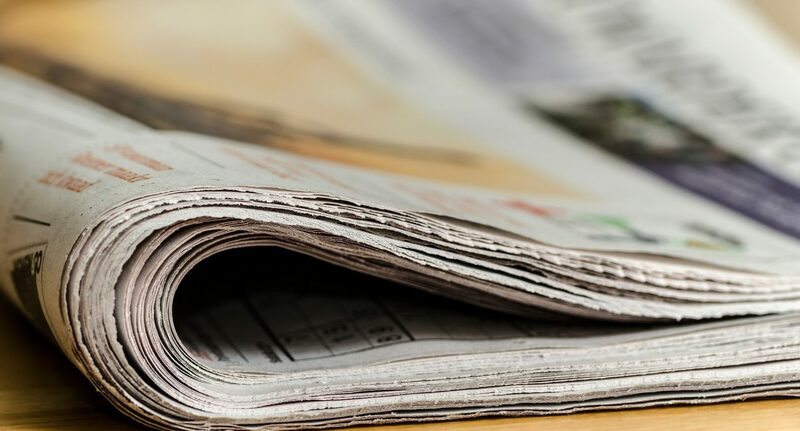 The amendment suggestion that the student newspaper accept a ‘sensitivity reader’ appointed by the Liberation and Access committee – to ensure no articles are published which can be perceived as insensitive towards individuals – has been met with opposition from the paper’s management. The Mancunion’s management team have also branded the proposed quota ‘impossible to achieve’, given the editorial team is made up almost entirely of volunteers. They have also point out that 16% of applicants to the editorial team this year were BAME, and offers were made to 100% of these applicants. SU bye-laws include a clause protecting The Mancunion‘s editorial independence by effectively enshrining the Editor-in-Chief having ultimate say on editorial issues, meaning it’s unclear if appointing a sensitivity reader chosen by the Liberation and Access Committee could be unconstitutional. The Mancunion insists it is an accessible newspaper, accepting contributions and editorial applications from all members of the student body. The editorial team also argues that it reports extensively on issues relating to diversity, liberation, and activism – pointing out that it curated a themed ‘Misogyny is Hate’ issue with 32 pages of articles discussing women’s issues and the local student-led campaign. Sara Khan, the Liberation and Access Officer said: “The Liberation and Access committee submitted this amendment because we feel that there have been some articles published by the Mancunion in recent years that have handled information surrounding liberation and diversity poorly.